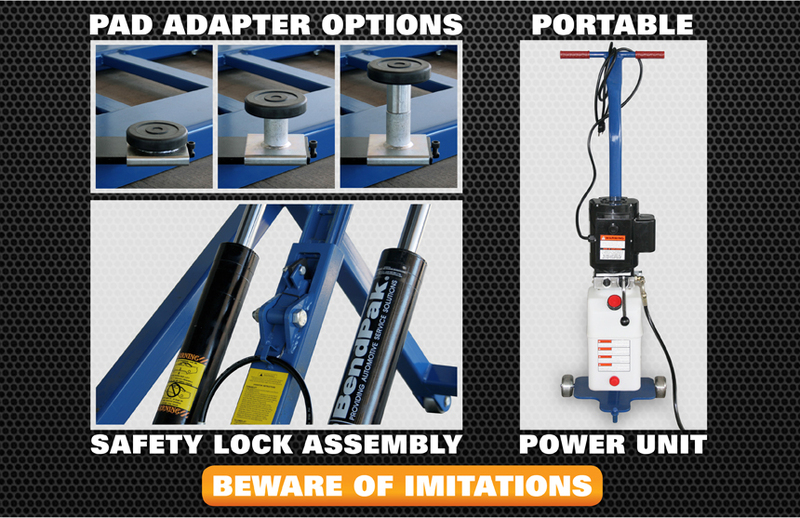 Jack stands are great for working in the driveway, but when you’re trying to make a living bringing new life to old or damaged vehicles, you’re going to need something more substantial. Something like the MD-6XP by BendPak. 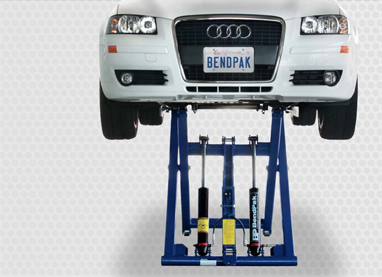 It's a finely honed instrument built for the specific task of lifting low-to-ground vehicles safely and quickly. And best of all, it has a huge 6,000-lb. 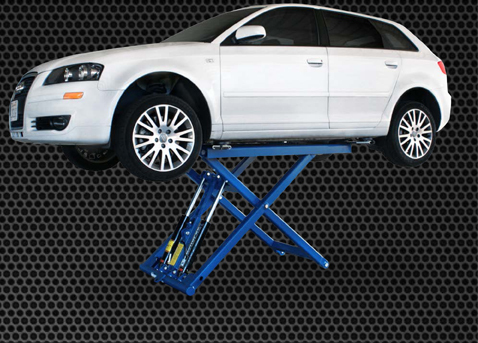 lifting capacity, but is still small on space. So even if you don't have a huge shop or you’re already running out of room, you can enjoy the lifting power you need to keep customers and employees happy.